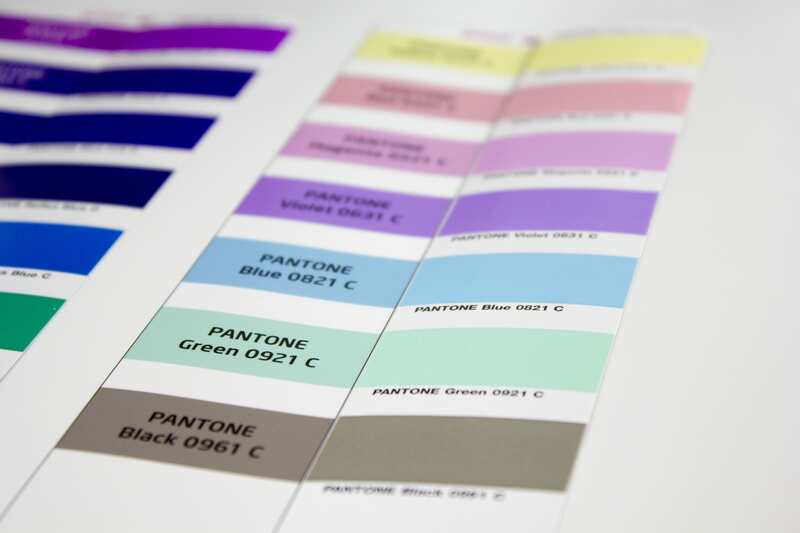 Pantone has added a further 84 colors to ist Pantone Plus color palette in March 2014. 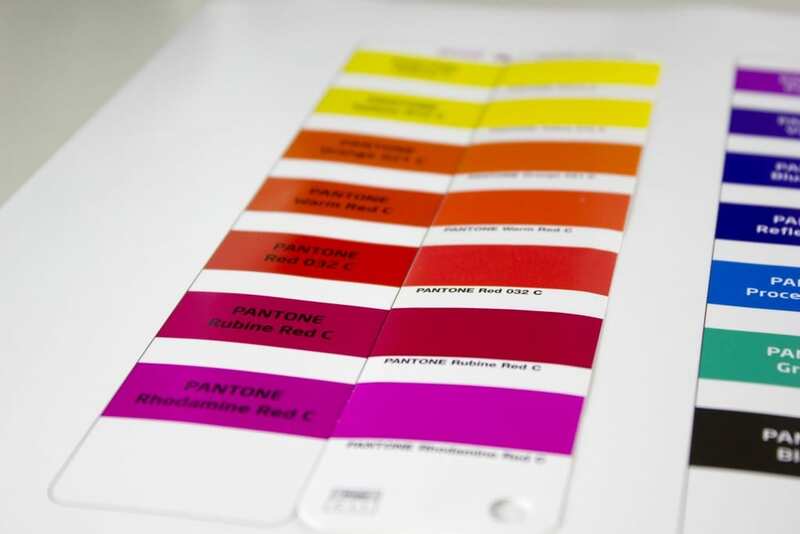 The the total amount of the Pantone Plus color now extends to 1755 colors as Pantone writes on his website. The colors were – matching the Pantone color of the year: Radiant Orchid – expanded in the Rouge and Pink range, based on the previous base colors. The order of color arrangement has now changed by going to chromatic criteria and now corresponds to the chromatically correct order. 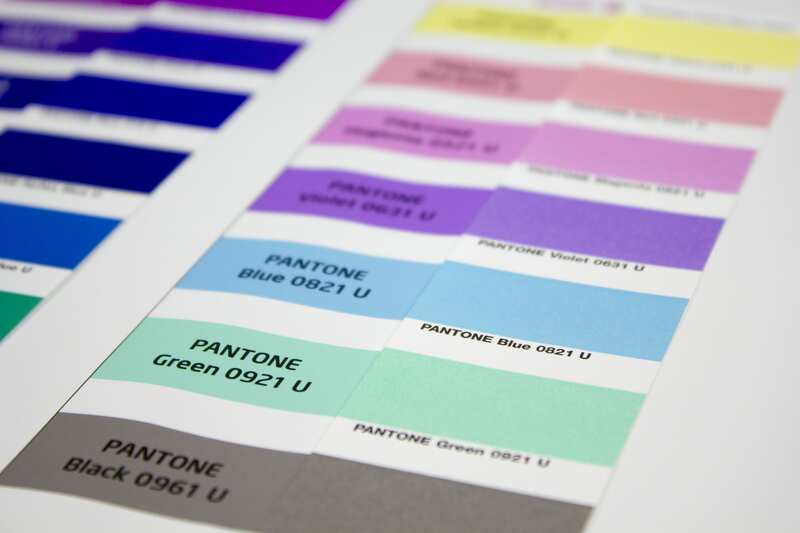 The colors from 2010 and 2012 have now been logically integrated into the new color fans. 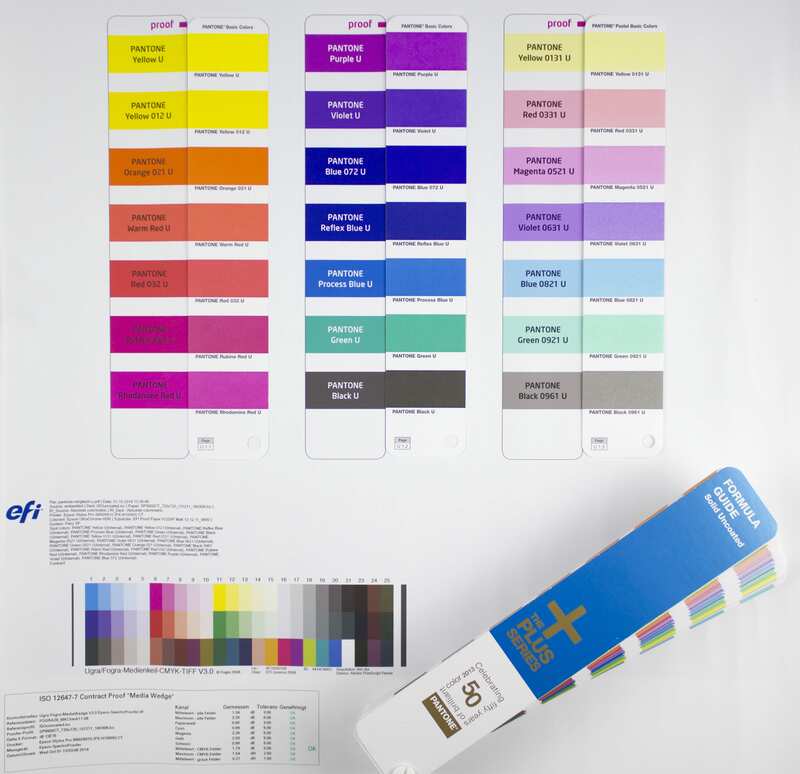 For the CMYK guides and the Premium Metallics and Neons & pastel color guides only the cover pages have been updated. 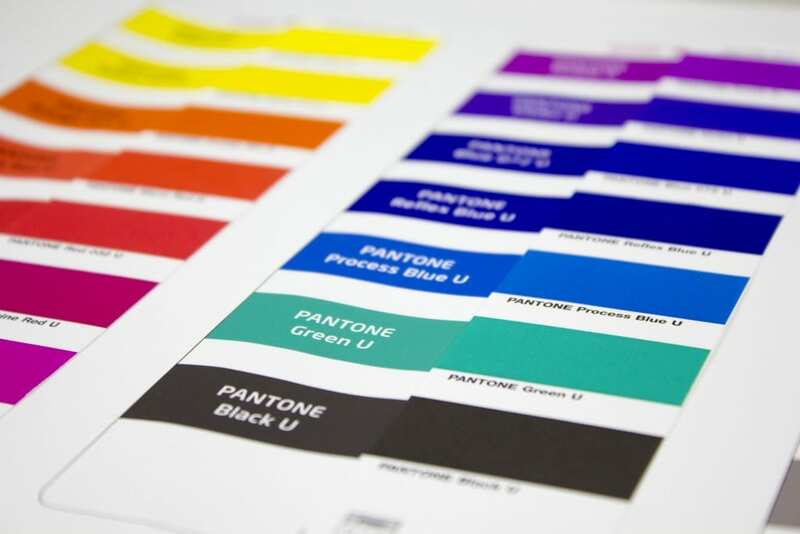 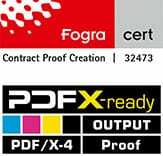 Graphic artists and the printing industry should forthwith upgrade its Solid Coated and Solid Uncoated guides to those of 2014 or newer. 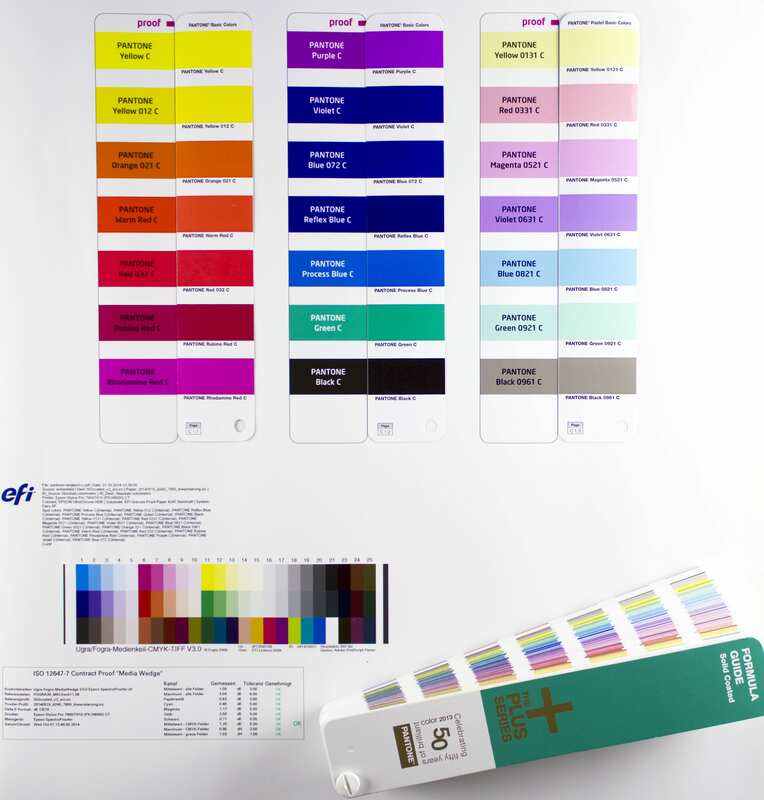 Since the year 2010, there has been chaos in the PANTONE Plus color portfolio, which is not improved by the new color guides generation. At present, there are four parallel Pantone Plus color guides on the market, three of them with different number of colors included in the guide, although that is hardly communicated by Pantone.